The first month tagged #ProjectScaleDown was a huge success, save three days within the 31 days when I was down with flu I worked out every single day and I had a 4.2lbs loss to show for it, if I lost 4.2lbs consistently for 12 months I would be 50.4lbs less by December and trust me that is way beyond my weight goal of 145lbs. I followed all the instructions as I spelled them out in my first blog this year and I am reaping it's benefits because the scale is going down. This is February, the month of love and I will love to give some love to this body. No stress, just some walking comfort for my body. I am intending to walk this month, 6 days in a week till I can attain 10,000 steps per day i.e. 5 miles approximately. I have my calendar designed and ready to be executed just like I did in January. I have concluded tagging this year's challenges as #ProjectScaleDown, this is the hashtag you will follow on twitter and then the mini hashtag defines the month. 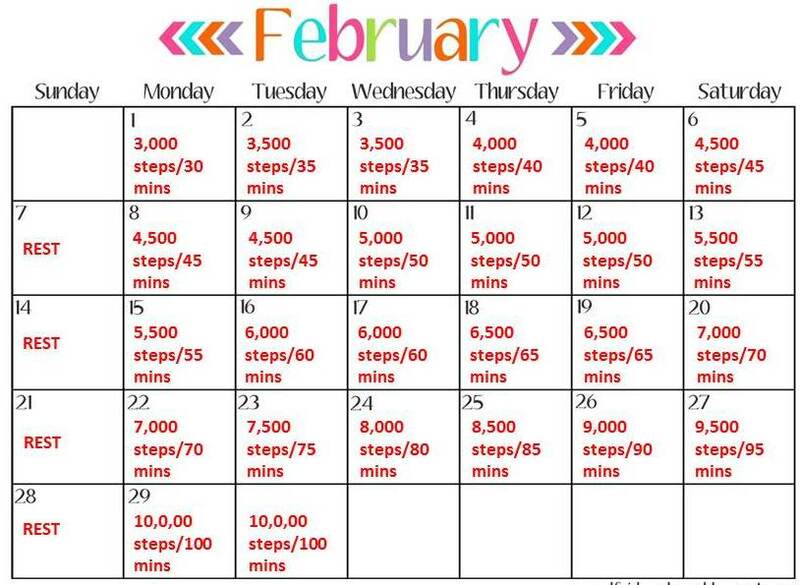 For February I call it #WalkingChallenge and I intended to use the same schedule as The MyFitnessPal 30 Day Walking Challenge by Leslie Sansone. The tips and tricks for this challenge. 7. Walk the steps or walk the minutes, whichever is convenient. The challenge as seen above is to walk the number of steps or it's equivalent in minutes (forgive some typos on the steps). 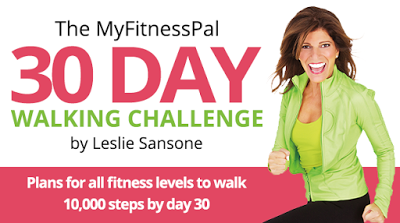 If you wish to join in the challenge, tag #ProjectScaleDown or #WalkingChallenge and let me know what you are doing. I weighed in at 167.4lbs this morning.